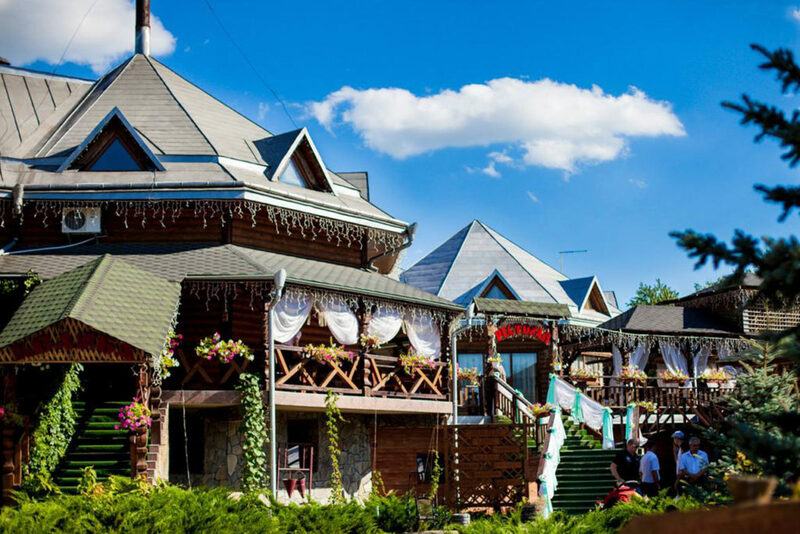 There are three basic restaurants for such events at Sonyachna Dolyna. We organize cheerful and memorable events. Our personnel will help you in organizing the wedding ceremonies, christening and birthdays. The most beautiful places for such occasions are at your disposal. Your guests will be offered the most delicious European, Romanian and Bukovinian dishes. The beautiful landscapes will turn your event into a fairytale.